Tbh guys.. I really don't know if I ever considered this a 10. Was more just my desperation to have a 10 back in September. Jfc kill me already. 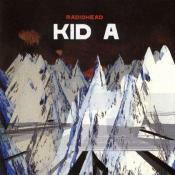 I think, imo, Kid A is truly the crown jewel of Radiohead's discography. To me, In Rainbows and Kid A are 100s (though I do think In Rainbows is my favourite Radiohead album). 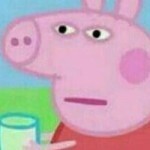 OK Computer is the one I just can't rate 100.